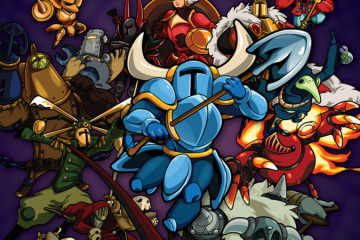 Does Shovel Knight Belong in the Video Game Canon? 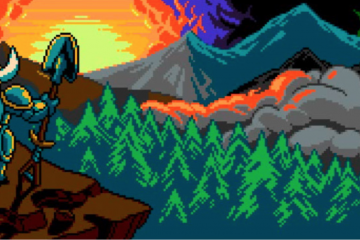 Yacht Club Games took to Kickstarter and taught developers how to make games that engage a gamers’ nostalgia without drowning them in it. From the game's alternate ending, to the evolution of characters in Slack channels, we cover everything Shovel Knight in this exclusive.